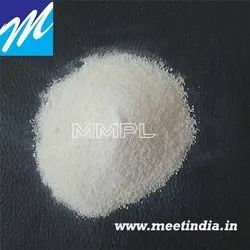 India’s leading Distributor-Wholesaler, Exporter, Supplier, Importer, Manufacturer and Trader for raw material for NBR Powder. Description:-The powdered NBR has excellent compatibility with PVC. NBR is improving oil resistance, fuel resistance and also it can improve the impact resistance of PVC products. Application: - Cable Sleeves, Fuel/Hoses and Seal, Vacuum Tubing, Overflow Tubing and many PVC Application. Looking for Nitrile-Butadiene Rubber -NBR Powder ?